Attach your abstract paper that complies with the condition shown on the template (Microsoft Word), downloadable from here. 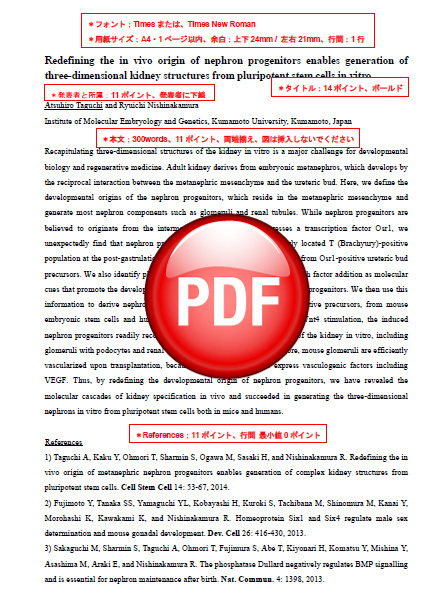 Download PDF file (42KB), by clicking the image on the right, to see a written example. The abstract submission is now closed. Thank you for your submission.